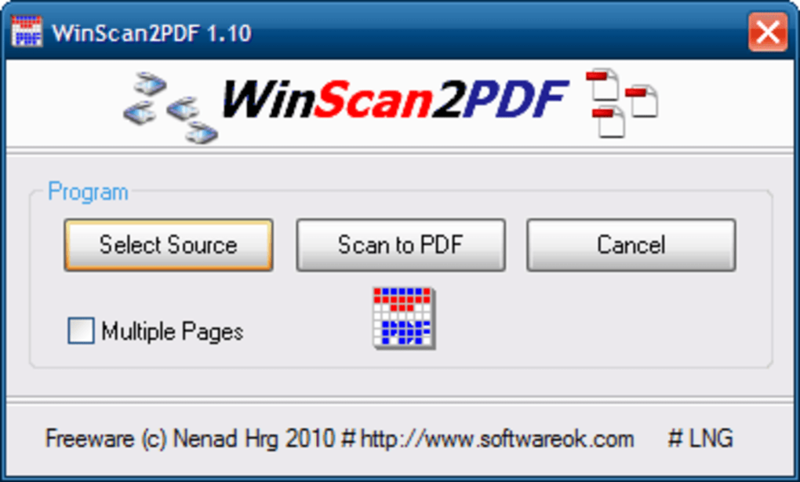 WinScan2PDF is a completely free software package that allows users to quickly scan and save documents onto their personal computer in a PDF format. It is a device-agnostic package, so it can work well with the majority of modern scanners. Another benefit of this program is that as it is less than 100 kilobytes in size, memory usage will not be an issue. This bundle boasts an extremely small memory footprint. There is no charge for users to install the package onto their personal computer. There are no options to save documents as any other file type. Not all scanners are presently supported. 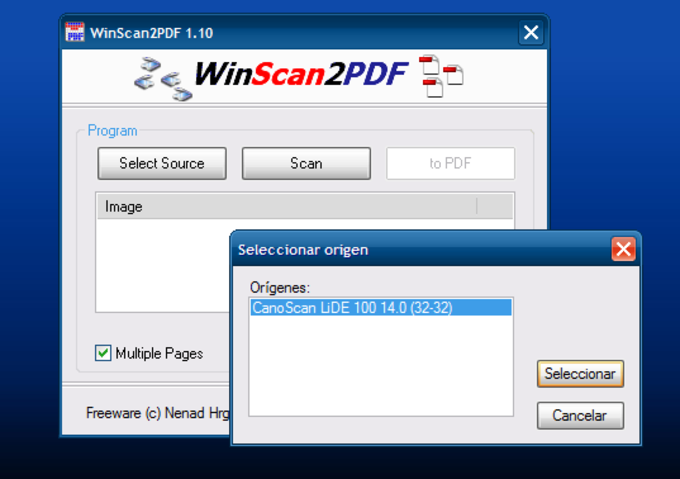 WinScan2PDF can convert any scanned document into a PDF format within seconds. 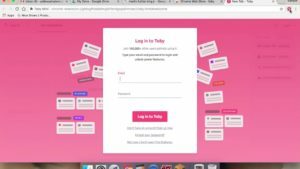 This can be ideal for business transactions or in the event that official information needs to be shared between multiple parties. The menu is easy to use. Options such as 'select source', 'scan to PDF' and 'cancel' are all made clear from the very beginning. 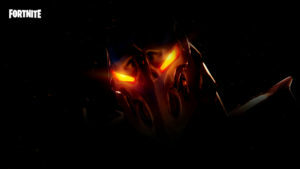 This has allowed WinScan2PDF to be preferable over other systems which employ more advanced tools. Multilingual support is offered by WinScan2PDF and there is an optional translation feature built into its architecture. 22 languages are currently available. 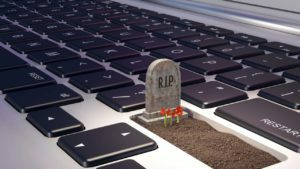 As updates will occur on a somewhat regular basis, a growing number of third-party scanners are now able to work with this program. A download will take only a matter of seconds due to a total file size of only 63 kilobytes. This does exactly what I required.. This is a easy to use, efficient, reliable program for turning paper forms into PDF. I use it daily in my medical practice to convert Driver's medical exam forms into scans for archive. Great product!